A life style worth living! Contact Skye Tacker Davis for a free consultation. My Private Chef is located at: 2901 Elm St. Healthy eating does not have to be about depriving yourself of the foods you love. Rather, it’s about feeling great, having more energy, and keeping yourself as healthy as possible – Instant Cash Loans: InstantCashTime.com all which can be achieved by learning some nutrition basics and incorporating them in a way that works for you. -You’ll recieve a variety of foods from around the globe. -Simple and easy healthy diet solution. 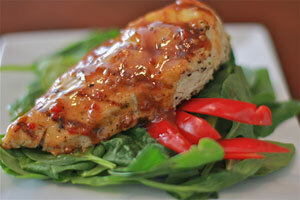 -My Private Chef food delivery is convenient, delicious and nutritious. My Private Chef is like having your own nutritionist because all of the food is made from the finest ingredients and takes all the guess work out of determining if what you are eating is healthy. All meals are quick and easy to prepare. Every complete individual meal is microwaveable and ready to enjoy in just ten minutes or less. 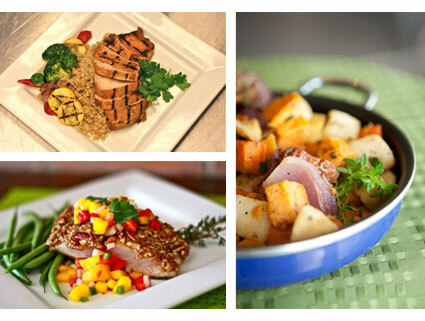 We can provide you with healthy, delicious meals made fresh and delivered to you. Let Skye Tacker Davis show you how to have a better lifestyle comparison.